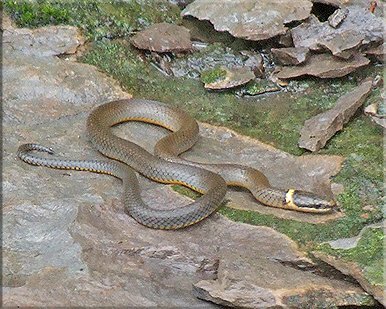 Tennessee is home to 34 species of snakes, only 4 of which are venomous. 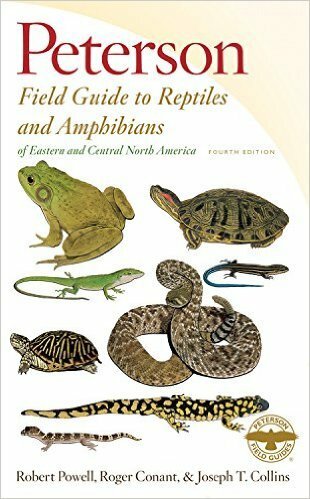 Please take the time to learn more about these interesting and beneficial residents of our state. 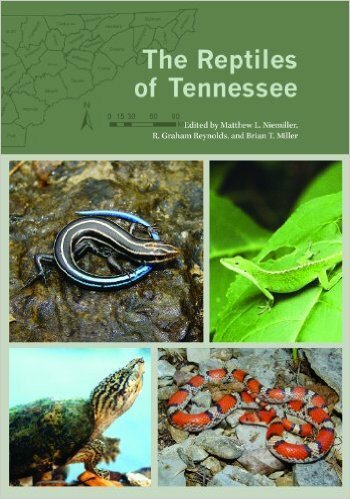 Below is a list of snake species native to Tennessee. 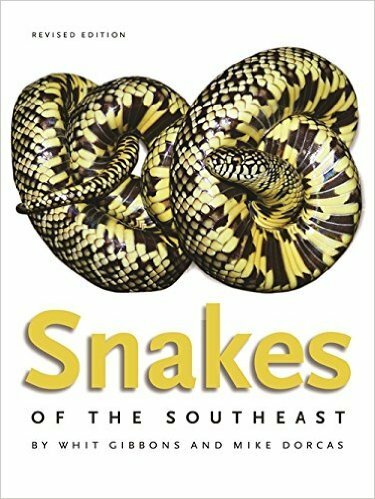 List of Scientific names Venomous or Not? *These snakes are very common statewide and are a good place to start if you are trying to ID a snake. In Tennessee, it is illegal to harm, kill, remove from the wild, or possess native snakes taken from the wild without the proper permits. 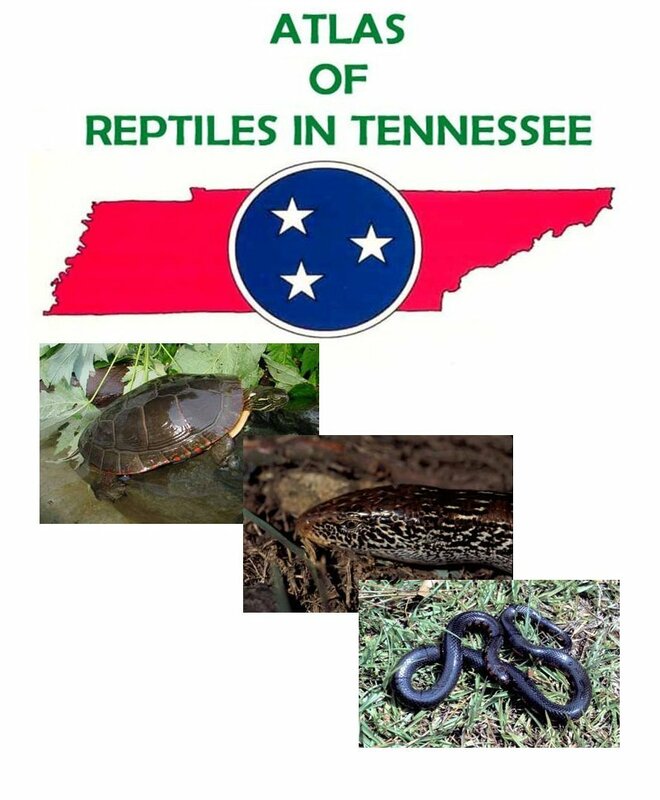 Please help the Tennessee Wildlife Resources Agency (TWRA) to protect our native snakes. Do not remove snakes from the wild or release snakes that have been captive into the wild. Once-captive snakes often don't survive in the wild and can introduce harmful diseases and parasites into the wild. Snakes are important to the environment and help to keep nature in balance. For questions or photo id's, please email: froghavenfarm@hotmail.com or for a faster response try the Tennessee Snake Identification Facebook page.